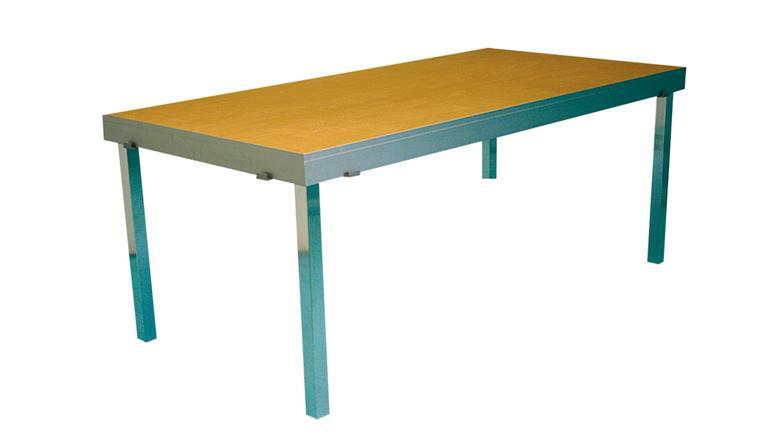 A selection of modular, demountable stages for schools, churches, theatres and community venues. 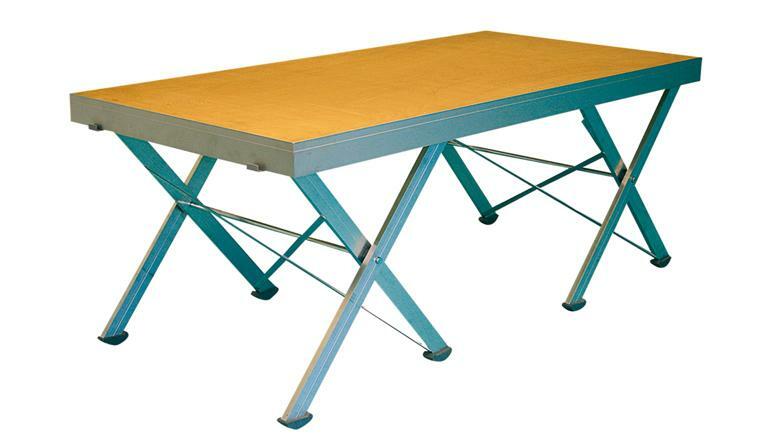 Highly durable, easy to assemble and portable, these stages are designed and manufactured in Germany to exacting standards. 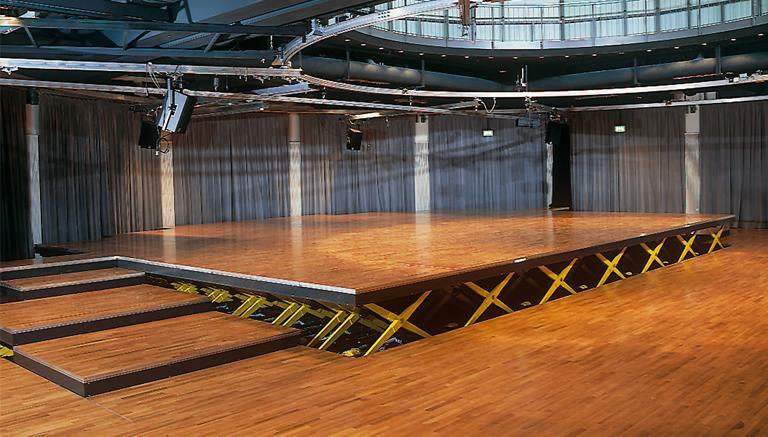 We can also supply custom designed stages to perfectly fit your venue. Just ask us for details. A wide range of options are available. 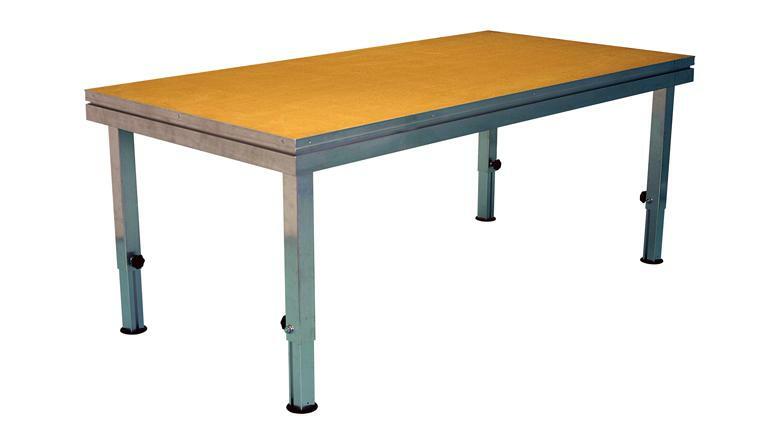 Legs can be fixed height or height adjustable; integral folding "scissor" legs can be provided, or, for the ultimate labour saving option, we can provide air stages which rise hydraulically from a pit in the ground. Decks can be chosen from a wide range of finishes, or be custom made to your specification. 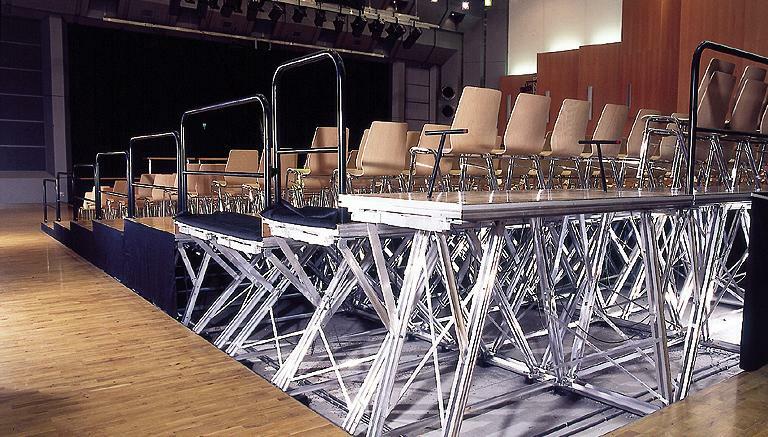 Our staging is also suitable for creating a flexible demountable tiering solution for a school or village hall, or even for creating tiering inside an orchestra pit. Accessories available include rails, steps, drapes and trollies. Please feel free to download our staging brochure here. For product datasheets, please visit the relevant page for each stage type.